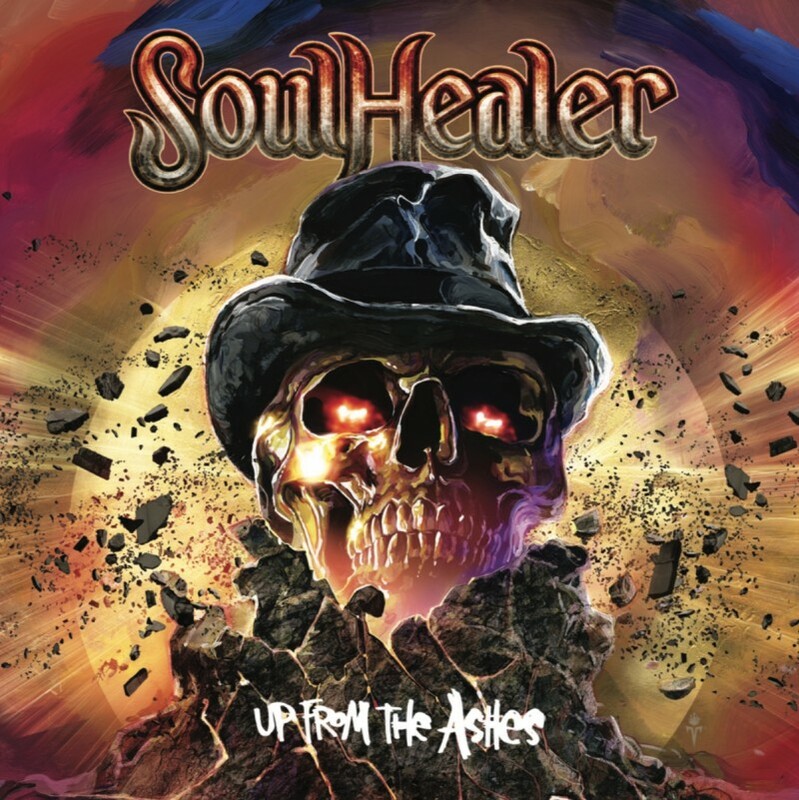 ROCKSHOTS RECORDS is thrilled to announce the signing of the finnish metal combo SoulHealer, coming out with the 4th album in their career! SoulHealer play traditional heavy and power metal with no compromises, with an old fashioned attitude to the 80's blended with a modern metal sound. Catchy lyrics and unforgettable guitar riffs will deliver a perfect record to both the 80's lovers and the new listeners looking for great melodies and easy-to-remember songs.